Attend this seminar and master techniques for effective goal setting, prioritizing, planning, decision making, relationship building and listening. 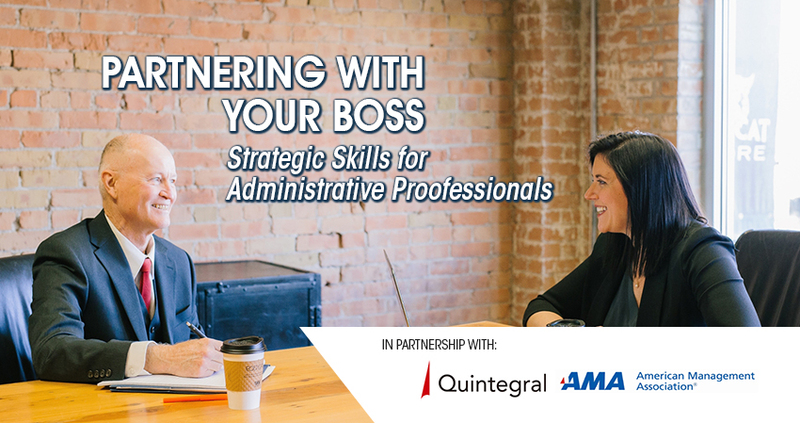 Learn how to communicate confidently and assertively -- and develop and use power and authority. You'll return to work better able to support your organization's/boss's goals, adapt to various communication styles to successfully influence and work with your boss and others, establish trust, credibility and authority to strengthen your relationship with your boss. Define and integrate your personal power bases by revisiting trust…and by completing a "power-base planner"
For inquiries, please contact Kamyr Catapang on kamyr.catapang@eccp.com.